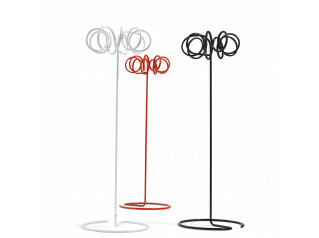 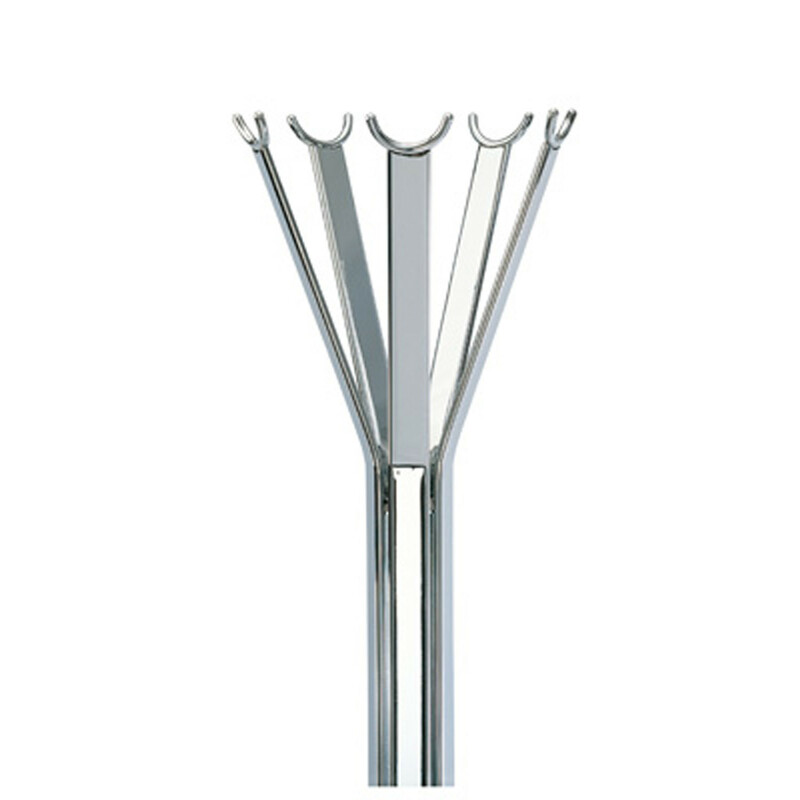 Luna Coat Stand is a stylish slim stand in bright chrome or powder coated steel tubes. 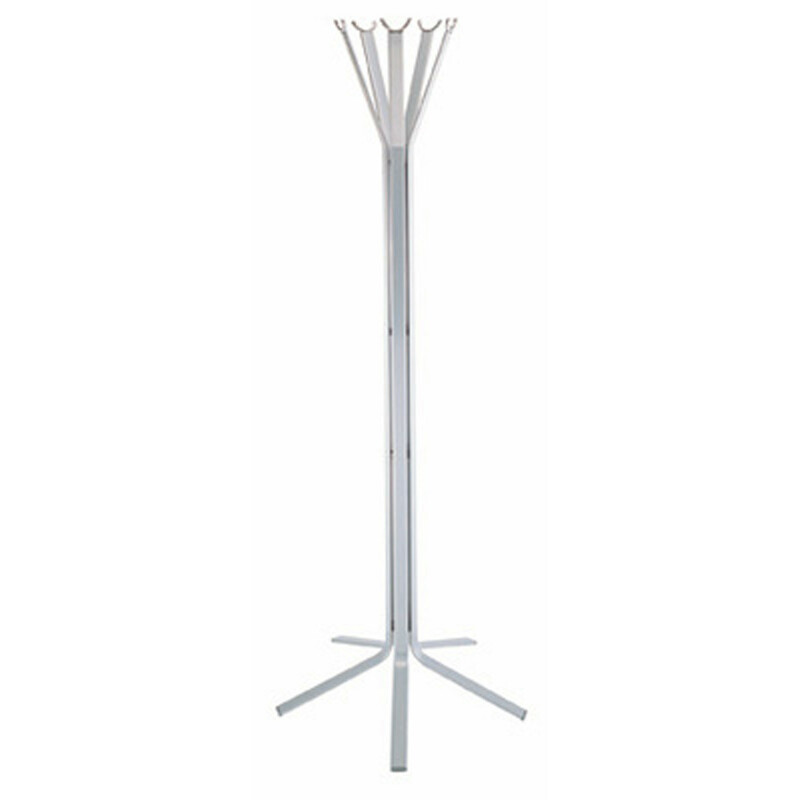 Ideal even for the smallest office, Luna Coat Stand takes up a minimum of space, yet has 3 or 5 arms (second option for larger spaces). 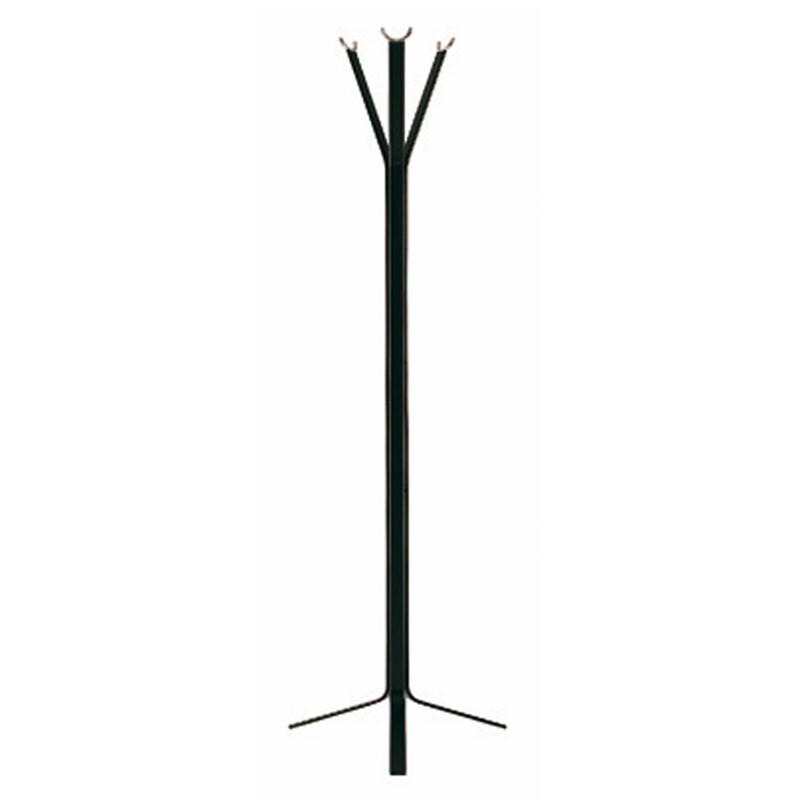 Exceptional stability is assured even at maximum load, so you can trust with several rain-laden items such as rain coats or trench coats. You are requesting a price for the "Luna Coat Stand"
To create a new project and add "Luna Coat Stand" to it please click the button below. 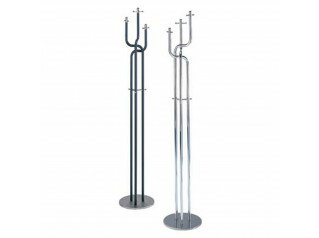 To add "Luna Coat Stand" to an existing project please select below.